Absolute tends to be a good break for me. 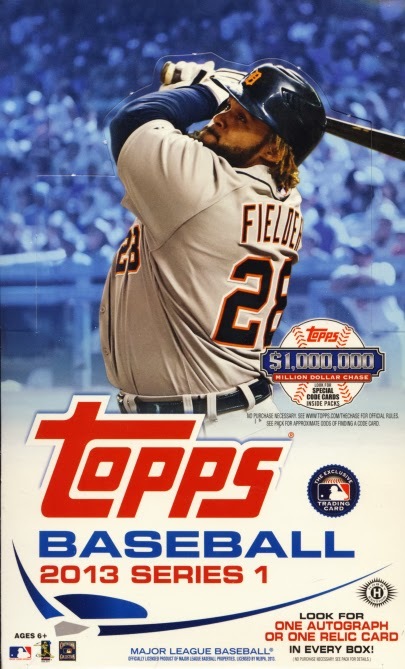 This particular box I broke had cards that fluctuated in secondary market value throughout the season, both up and down, which is why I tend to stay away from value when it comes to reviews, unless it is clear that the values are to the extreme, high or low. For the second year in a row, Absolute is aided by a rookie class that has excelled. Many found starting roles and a high percentage were put in leadership roles. 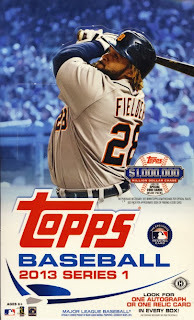 There is a really nice base set and some fantastic hits to pull. 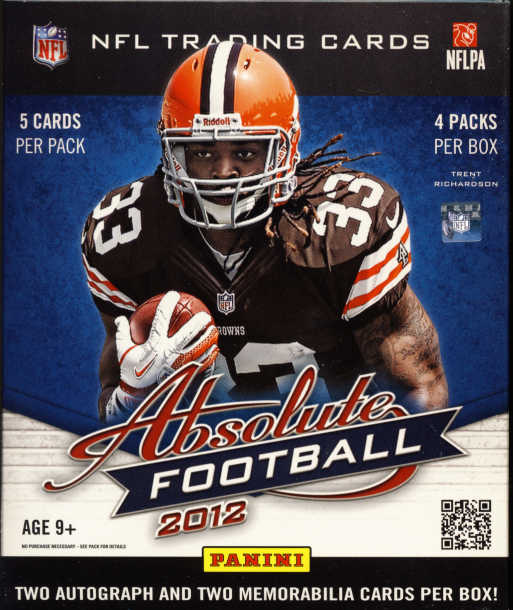 All of this plus an extra card per pack this year makes 2012 Panini Absolute Football another solid choice for Football card collectors. 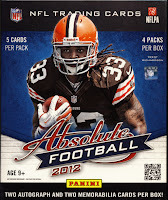 Panini Absolute Football falls towards the high end of our premium cards category. Each box contains four pillow packs with 5 cards per pack. Each master box contains two autograph and two memorabilia cards. Entries are complete. 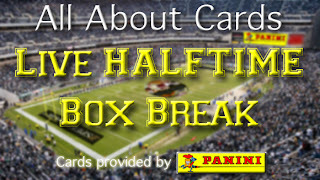 All that is left is the Live Halftime Box Break. You can head to our Ustream page follwing this link. or just watch it live right here. Wait until Halftime and as soon as you see the Red LIVE indicator, we are on the air. If for some reason your show does not automatically start, click on the blue arrow in the middle of the viewer, but only when the red LIVE indicator appears. Enjoy the break. 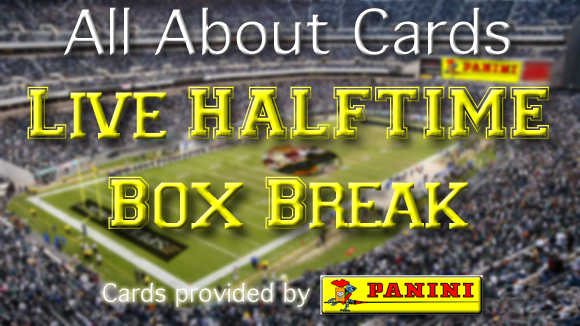 What if I told you there was a chance that you could win some really cool Autographed Rookie cards, possibly of this year’s offensive or defensive Rookies of the Year – Robert Grifffin III and Luke Kuechly or last year’s ROYs Cam Newton and Von Miller? How about other rookies from this year like Andrew Luck, Doug Martin, Trent Richardson, Russell Wilson, and Alfred Morris or last year like A.J. Green, DeMarco Murray, Julio Jones, Randall Cobb and someone you may have heard of recently, Colin Kaepernick? That’s just the rookies. There is a whole slew of veterans and even the possibility of pulling a HRX video card #/10.